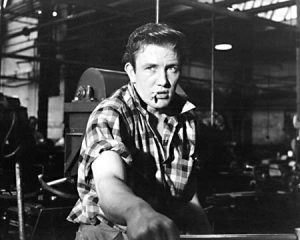 Albert Finney has died aged 82. Albert Finney, who forged his reputation as one of the leading actors of Britain’s early 60s new wave cinema, has died after a short illness, his family have said. In 2011, Finney disclosed he was suffering from kidney cancer. The actor grew up in Salford and quickly became one of Britain’s most celebrated actors, cutting his chops during the 1960’s, British cinema’s most exciting period. Finney received five Oscar nominations, but never won, and refused a knighthood. His family home was in Romney Street in Charlestown. His father, Albert senior, was a bookie and had a shop in the neighbouring Cromwell Road. The family moved to Weaste in 1941 after a wartime bomb damaged the family home. Following his studies at RADA his big film break came as ‘angry young man’ Arthur Seaton in Saturday Night and Sunday Morning. He went on to star in Tom Jones, Murder on the Orient Express (as Hercule Poirot), Erin Brockovich and Skyfall. Daniel Craig paid tribute to Finney saying ‘the world has lost a giant’. 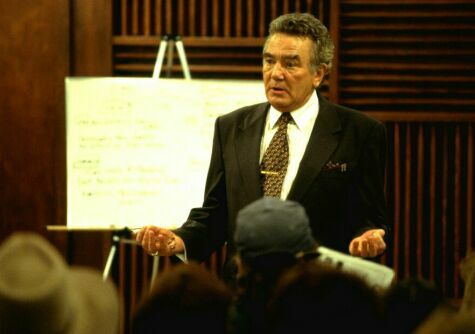 “I’m deeply saddened by the news of Albert Finney’s passing. The world has lost a giant. Bond producers Michael G Wilson and Barbara Broccoli said they were ‘heartbroken at the loss’ of Finney.